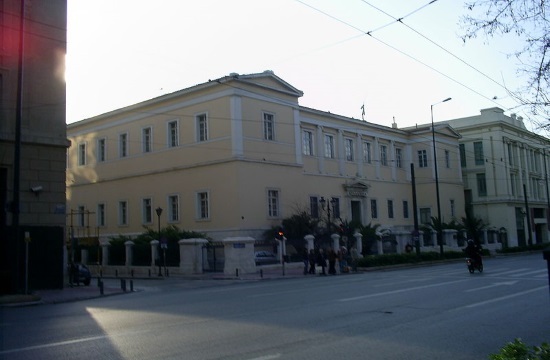 A Council of State (CoS) decision this week rejected a motion by a discount shopping mall on the edges of the greater Athens area to remain open on Sundays, naftemporiki.gr reports. A majority of justices on Greece's highest administrative court ruled a 2013 law preventing the full liberalization of Sunday opening store hours was constitutional. The McArthurGlen Hellas firm, which operates the Designer Outlet Athens shopping mall in the Spata municipality east of Athens proper, and close to the Athens International Airport, along with another multinational retailer had filed the motion. Specifically, they had requested to be included in a development and economy ministry decision enabling retailers in specific geographic regions to open on Sundays between May and October.